I have been very fortunate & privileged to follow Mohammed Jassim Al-Kuwari .. a.k.a MJK around the world on some the craziest spearfishing adventures. Each year he has put time and funds aside to do something 'special' and this video is the culmination of the last 6 years of 'special moments. One of the things you will notice in the videos is the amazing 'stone' or kill shots. Some guys think he is a bit of a freak.. and he kind of is. But what people don't realise is the time and effort he puts into getting these shots right. 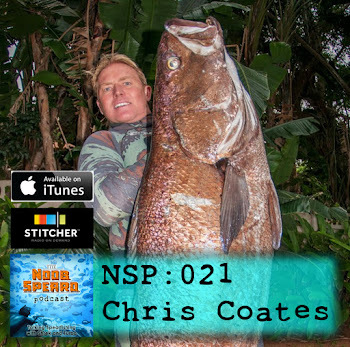 From perfecting gear and testing them in pools and in the ocean, I have not met any spearfisherman with the same dedication and passion for getting it right. 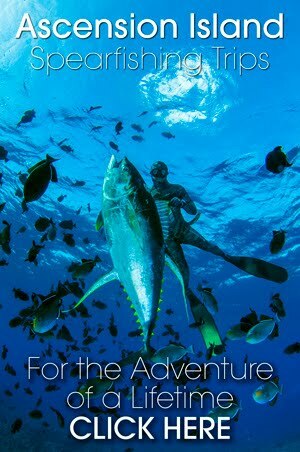 So I guess this in away is an ode to MJK's passion and commitment to his love for spearfishing, I hope you enjoy it. Have a watch and please leave a comment and let me know what you thoughts are.